Having the right tools for a juice cleanse can make the entire thing go a lot better. It is hard enough drinking only juice for several days, so you might as well make it as easy on yourself as you can. Before you start your juice cleanse, it is important that you prepare properly. You can’t just wake up one morning and decide that you want to start a juice cleanse. You will need to make sure that you have everything in place before you get started. So if you are in that preparation phase, here are the things you are going to need to make this juice cleanse go as well as possible. Ingredients – First and foremost, you are going to need the ingredients to make the juice. Pick out different fruits and vegetables according to what you like. If you are not sure what to get, or what will make a good juice, there are hundreds of recipes you can find online to help you out. Write down the ingredients for a few recipes that you like, then go out and get them. Remember to come up with several different juice options, as you don’t want to be drinking the same juice 3 times a day for a week! Knives – Having a good knife set is essentially for a good juice cleanse. You are going to be doing a lot of chopping and slicing to prepare for your juices, so you want to have a knife set that is up to the job. Dull knives will make the process take longer and be messier, which is certain to get on your already frayed nerves. A juice cleanse is going to make you a little bit on edge, as your body starts to miss its old foods. Make everything else in your life as simple as you can during this time. Chopping Board – Along with good knives, make sure you have a good chopping board. You don’t want to do this where it will make a mess on the counter, or on your good plates. 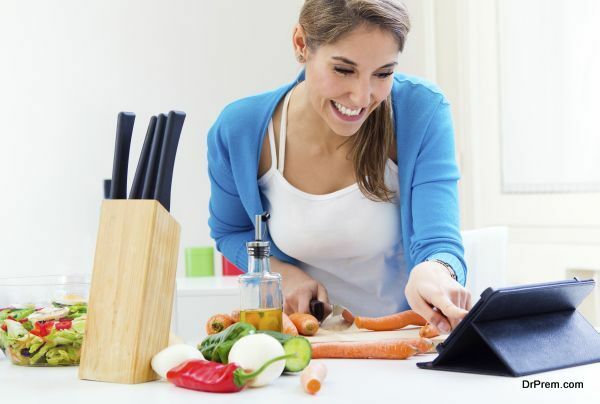 A good chopping board will last you a long time, so it is a good investment. They are not expensive, and they will make cutting and cleaning up a lot simpler. If you want, you can even get a chopping board with some fun designs on them. Juicer – Next, you are going to need something to make the juice in. Make sure you get a juicer that is powerful enough to cut through all of your different ingredients – especially the hard ones like apples – and large enough to hold everything. 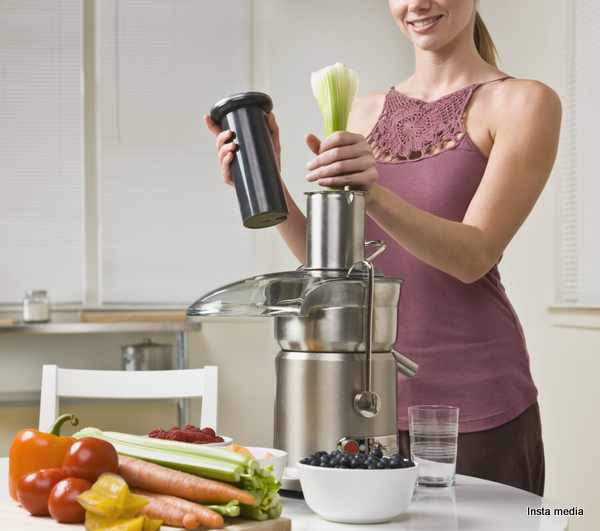 A good juicer will allow you to simply dump in all of your ingredients, and hit the ON button. Don’t get a cheap one, as you are going to want one that does the job right the first time. Storage Containers – Lastly, you are going to need a place to store everything. You don’t want your extra juice going bad before you can drink it, so have plenty of pitchers or other containers you can pour it into and store in the refrigerator. On top of that, you’ll want a place to store all of your left over chopped up ingredients so that they don’t go bad before you get to use them. This will help to save you money in the long run, since you won’t be purchasing extra ingredients. Find containers that are compact, can be stored in the fridge, and are air tight. If you can get all of the things above, you should be well on your way to a successful juice cleanse. If all of this sounds like a lot of work, and you want an easier way, consider going to a company like Juice Crafters. They will ship you pre-made juices especially designed for your juice detox. This can be great even if you just get one or two a week from them, as you won’t have to make every single juice yourself from scratch. Good luck!